The Sonata makes every mile a little better. Smooth design that blends power and sport with true elegance. Our model has only 39,000kms driven, has an automatic transmission, and has full factory warranty until November 2020. This vehicle belonged to a non-smoker and comes with a clean CarProof certificate. 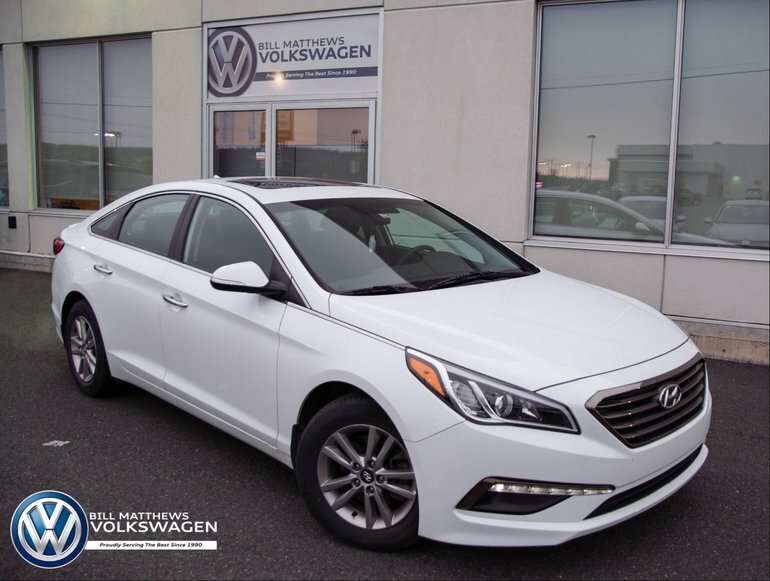 Interested by the 2016 Hyundai Sonata GLS ?